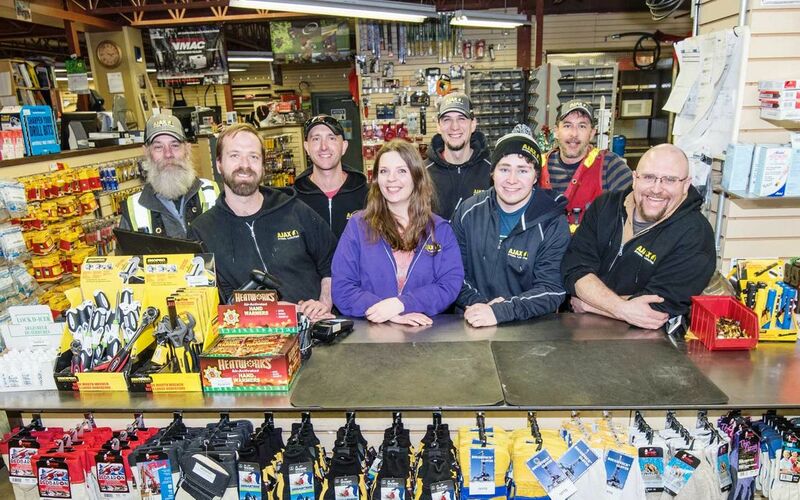 At Ajax Steel & Industrial Supplies, we take pride in the fact that we are locally owned and operated. We’re proud Yukoners, serving Yukoners. In fact, we’re known for our outstanding service, our enormous range of high-quality industrial products in stock and our reasonable prices. Here at Ajax Steel & Industrial Supplies, we do everything we can to serve our customers quickly and affordably. For quality industrial supplies at competitive prices, visit our facility at 143B Industrial Road in Whitehorse. If you have questions about our products, service or anything else, call us today and ask. We look forward to showing you why our customers return again and again.